Interested in volunteering in South Lake Union? There are many great ways for you to get involved and show your support for our wonderful neighborhood. The organizations listed below offer a range of volunteer opportunities and some even offer internships if you're looking for something more in-depth! Learn more about each organization and what works best for you and start applying today! The Center for Wooden Boats - Since 1977 The Center for Wooden Boats has been a volunteer powered organization. Today over 500 volunteers contribute on a regular basis to support hands-on learning and access to the water. Volunteers help with virtually every aspect of CWB's operations and lead many of its most mission-centric programs such as free public sails and adult sailing education. Compass Housing Alliance/Compass on Dexter - Compass on Dexter is a new low income housing apartment building that houses formerly homeless families and single adults. Possible volunteer opportunities include Homework Help, Childcare, English Practice Groups, and during the holidays cooking, serving and donations. Also we are open to suggestions and ideas for volunteer projects or partnerships. Contact Filmon Habteselassie at 206.474.1411 or email fhabteselassie@compasshousingalliance.org. More Info Here. Seattle Goodwill - Seattle Goodwill is a nonprofit organization founded in 1923. They currently operate 10 Job Training Centers, 24 retail stores and 38 donation sites. They believe in the potential of individuals to make positive changes in their lives. Different volunteer opportunities include: Job training and education tutor, Instructor's aide, and Computer Lab Assistant; Vintage Fashion Collection model, assistant, or researcher; Administration and Support services; Services Department support; Special Events; and Corporate volunteer opportunities. Contact Ingrid Hartsock at 206.860.5732 or by email at ingrid.hartsock@seattlegoodwill.org. Learn More Here. Immanuel Community Services - Immanuel Community Services provides a safe place for 15 men in recovery to live a get peer support, a hygiene center for the homeless to shower and wash their clothes as well as get a good meal, a food bank the last two Mondays of each month, and a community meal the last Sunday of each month. Volunteers can help with sorting and distributing food for the food bank the last two Mondays of each month. ICS sorts and picks up food each weekend Saturday and Sunday 10:00 AM - 1:00 PM and could use drivers. Individuals can also provide meals for our hygiene, recovery program or community lunch. For more information contact William Maier at 206.622.1930 or email foodbank@immanuelseattle.org. Learn More Here. Mary's Place - Mary's Place is a leading voice for homeless women, children, and families in emergency situations. They empower women to reclaim their lives by offering community, acceptance, hope and dignity. Mary's Place offers volunteer opportunities at three of their night shelters which are open evenings 5:00 PM - 8:00 PM and weekends. The Day Center is located at 1830 9th Ave and open Mon-Fri, 9:00 AM - 5:00 PM. Contact Erin McKay at erin@marysplaceseattle.org for more information. MOHAI - The Museum of History & Industry believes that the preservation and exploration of Seattle's past is essential to making effective decisions for its future. From its humble beginnings in 1911, MOHAI has grown into the largest private heritage organization in the State of Washington. MOHAI offers a variety of volunteer opportunities listed in more detail here. In return for service, volunteers receive members benefits including free admission to the museum, discounts at the MOHAI store and café, and invitations to special events. Queen Anne Food Bank - Volunteers are the heartbeat of Queen Anne Food Bank. With only three staff employees, we rely on community members volunteering their time to help us maintain our programs. There are many options for volunteer opportunities with QA Food Bank including Soup Maker, Kitchen Prep, Backup Grocery Rescue Driver, Meal Program Door Volunteer, Garden Crew, etc. Queen Anne Food Bank serves many areas in Seattle including South Lake Union. Please contact Emily Meade, Operations Manager, with any questions. Queen Anne Helpline - Queen Anne Helpline improve the lives of our neighbors in need by providing emergency assistance for housing, food and basic needs. Volunteer needs are varied ranging from answering phones to serving on the board and assisting with special events. For more information call 206.282.1540. Apply to Volunteer Here. 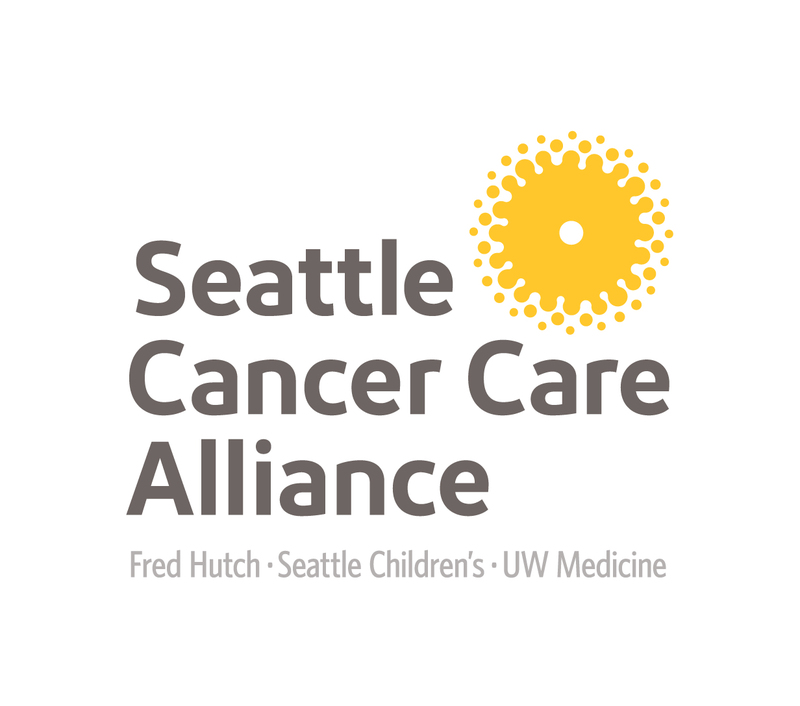 Seattle Cancer Care Alliance - Seattle Cancer Care Alliance represents a union of patients and doctors, physicians and researchers, care and cures in pursuit of better, longer, richer lives for their patients. The majority of volunteer opportunities involve assisting oncology patients and their families. Apply to Volunteer Here and become a fan of SCCA Volunteer Services on Facebook. Skully Serves - Skully Serves is a nonprofit that focuses on actively engaging youth in their communities. Check out great family volunteer opportunities here. For questions, email skullyserves@gmail.com. WestSide Baby - Fun and meaningful volunteer opportunities are available at their NEW branch located on 8th and Republican! WestSide Baby collects and distributes new and gently used children's items such as diapers, clothing, toys, and safety equipment to children in need throughout King County. You can volunteer as an individual, or with a group from work, school, a faith based organization, or even host a feel-good birthday party by sorting adorable baby clothes with your friends and family. Y @ Cascade People's Center - At the Y at the Cascade People's Center they provide a space for social, cultural, educational and recreational opportunities for all who live, work and play in the Cascade neighborhood. The South Lake Union neighborhood is one of extreme wealth and extreme poverty. They create experiences that cross socioeconomic barriers through unique programming. There are several ways to get involved with the Y @ Cascade People's Center such as Community Coffee, Computer Lab, Deep Cleaning and Community Potluck. Contact Hannah Holtgeerts as cascade@seattleymca.org for more information. See current volunteer opportunities here. YouthCare - YouthCare builds confidence and self-sufficiency for homeless youth by providing a continuum of care that includes outreach, basic services, emergency shelter, housing, counseling, education and employment training. Volunteers support everything YouthCare does, whether volunteering directly with youth or helping behind-the-scenes to ensure that young people have the environment and resources they need. More Information for Individual or Group Volunteering Here.